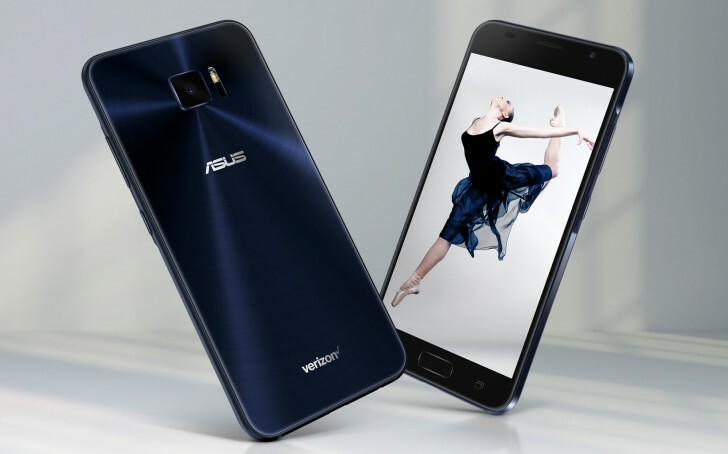 Asus has launched the Zenfone V in the US, and that might be the Zenfone 5 in Apple-speak, but here it's [vee] for Verizon. The carrier-exclusive smartphone isn't a rebadged version of an existing one, but rather a new device with a model name V520KL. 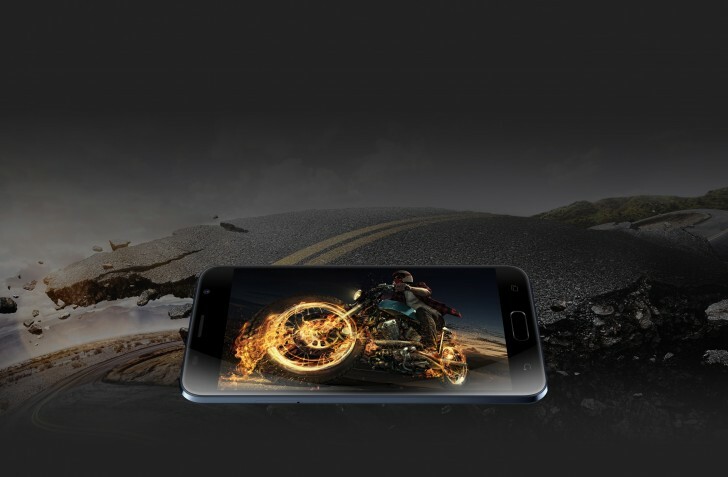 The Zenfone V is built around a 5.2-inch FullHD AMOLED display - Asus doesn't make all that many phones with AMOLEDs. Even fewer have the Snapdragon 820 at the helm, just the Zenfone 3 Deluxe, and now this Zenfone V. Probably that's where the primary camera comes from too - a 23MP unit with an f/2.0 aperture lens and OIS. 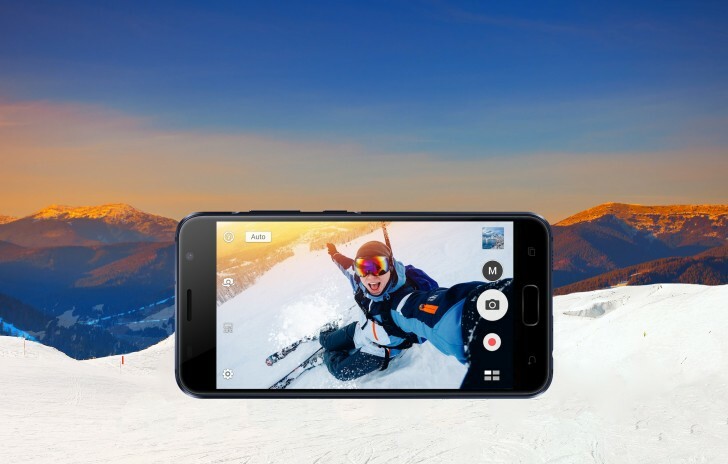 Key specs include 4GB of RAM, 32GB of storage, which is expandable via microSD, and an 8MP front-facing camera. Battery capacity is 3,000mAh and the phone supports PowerDelivery 2.0 via USB-C. The phone is only listed on Asus' website for now, Verizon is still quiet on the matter. Hence there's no info on pricing and availability. Did I say that my post was intended to be a joke...? isn't the Snapdragon 820 the overheating chip by Qualcomm?